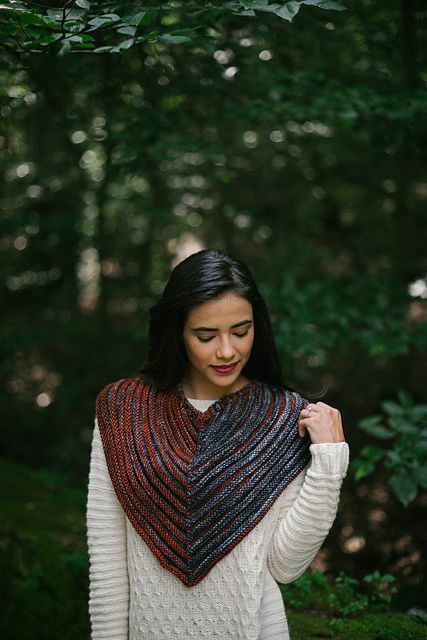 Introducing Pañuelo by Jennie Santopietro, one of the newest patterns launched by Malabrigo featuring perennial favorite Rios. This fun, interesting bandanna uses two colors of Rios for a dynamic, raised texture. 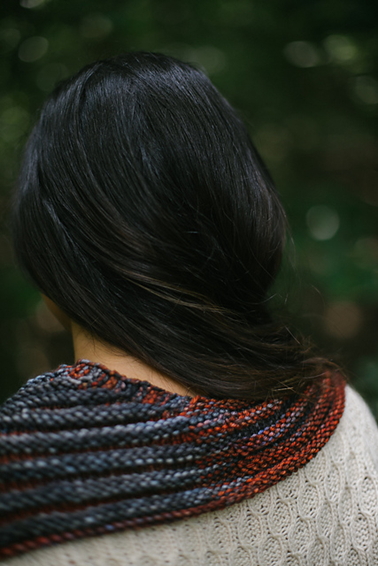 Worn as a cowl and reminiscent of a shawl, this dashing neck wear is a beautiful finishing touch to outfits. A quick knit, the cowl uses only 2 skeins of Rios, a size US 8, 32” circular needle & 2 stitch markers. Now for even more exciting news! Wool & Company has expanded our Rios selection to include all 72 colors of Rios!!! Visit the store this weekend to view our display or shop the collection online.